One hour before each performance. 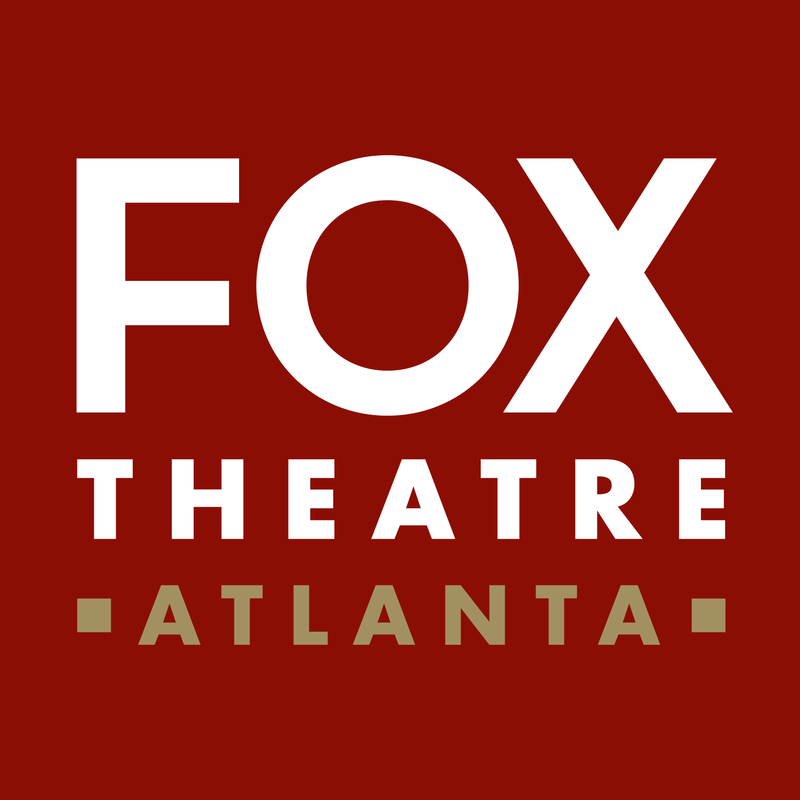 $25.00 - $150.00 plus applicable fees. 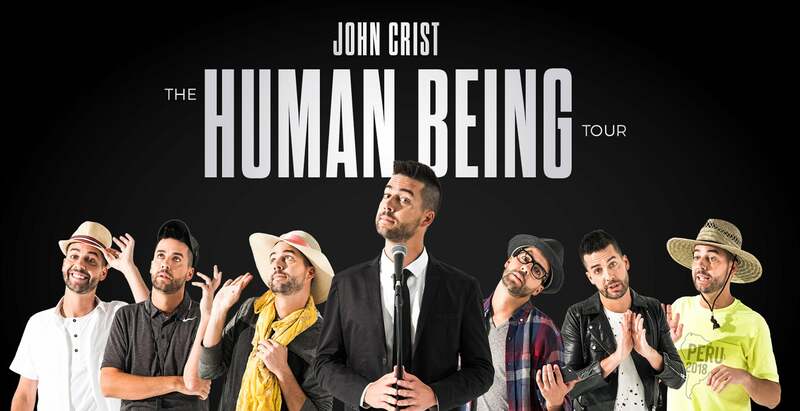 John Crist and The Human Being Tour on April 14, 2019.